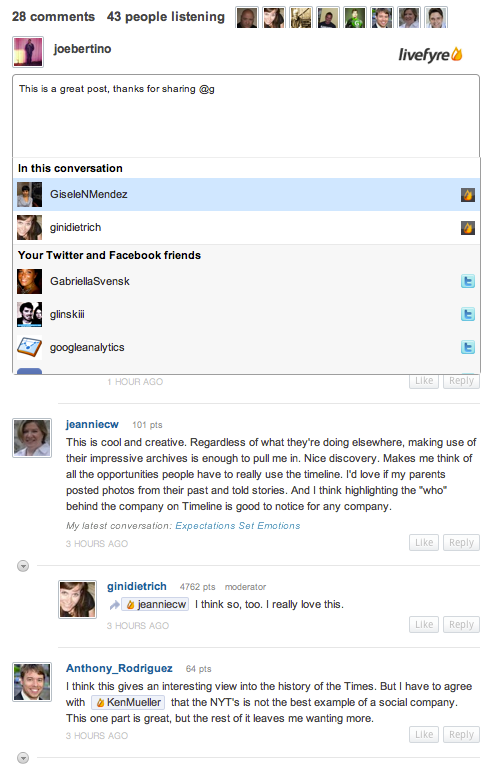 Using third party commenting platforms you can get more features to your Comment box and encourage your readers with lot of sign-in options. Here I listed 5 best commenting platforms for Bloggers. 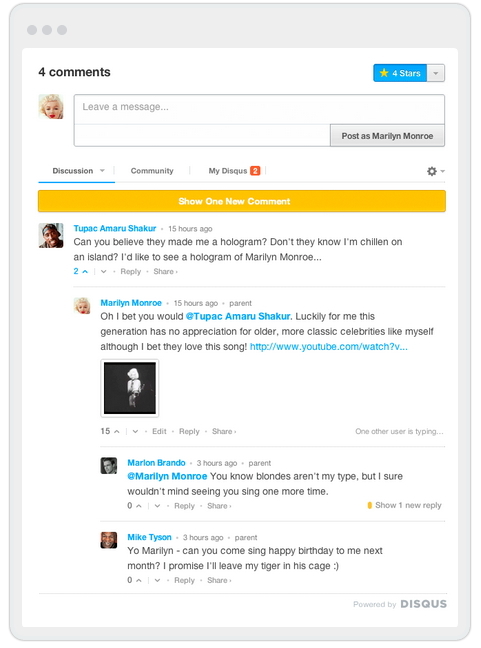 Disqus is one of the world’s favorite discussion platform for Bloggers and Web Masters. It was launched on 2007 and it reaches over 700 million peoples for every month, and over 2.5 millions websites using Disqus commenting platform to their site. Disqus supports all major bloging platform such as Bloger, Word Press, Tumblr, Durpal and HTML/ Java Script sites. 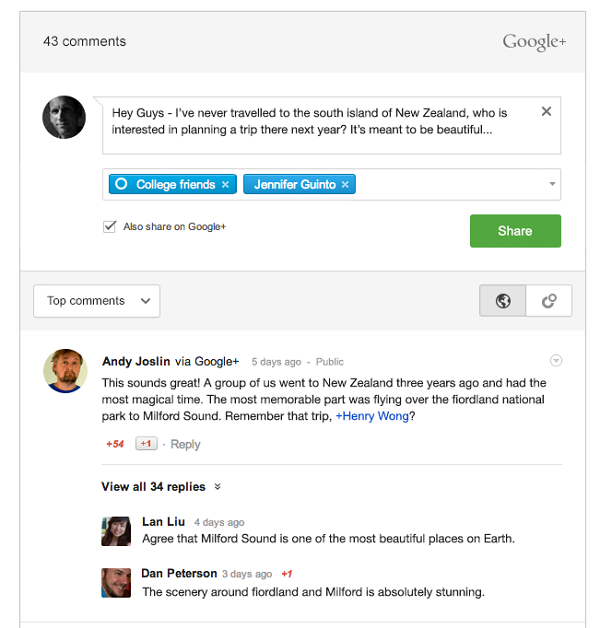 Livefyre Comments 3 replaces your default comments with real-time conversations. Our social integration features make it easy to capture all the conversations going on about your posts across Twitter and Facebook, and pull your friends into the conversation. IntenseDebate is a feature-rich comment system for WordPress, Blogger, Tumblr and many other blogging/CMS platforms. It includes various features like Comment Threading, Reply by Email, Email Notifications, Commenter profiles and more. 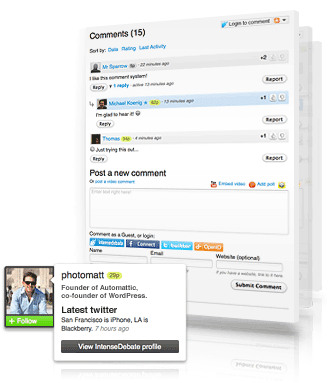 Facebook comment box plugin for bloggers and webmaster, it is not having much features like Disqus and Livefyre but over 1 billion Facebook users directly comment on your blog. Click here to know how to add Facebook Comment box to your blog.